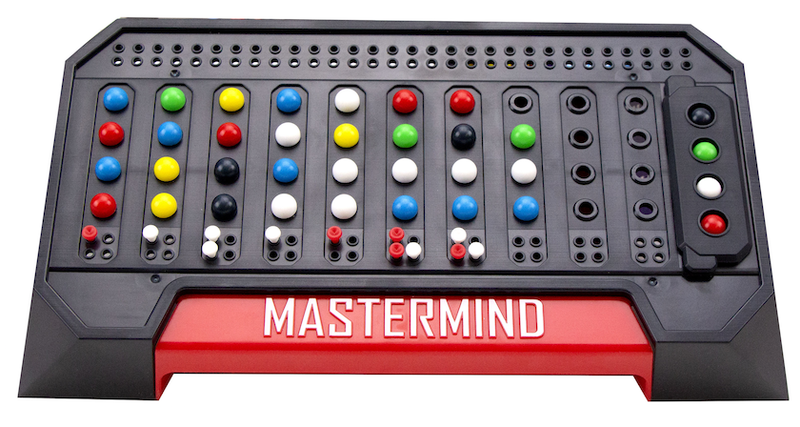 It's time to test your code-cracking prowess with Mastermind, the challenging game of logic and deduction. Can you crack the code in 10 moves or less? Can you create a code that can’t be cracked? 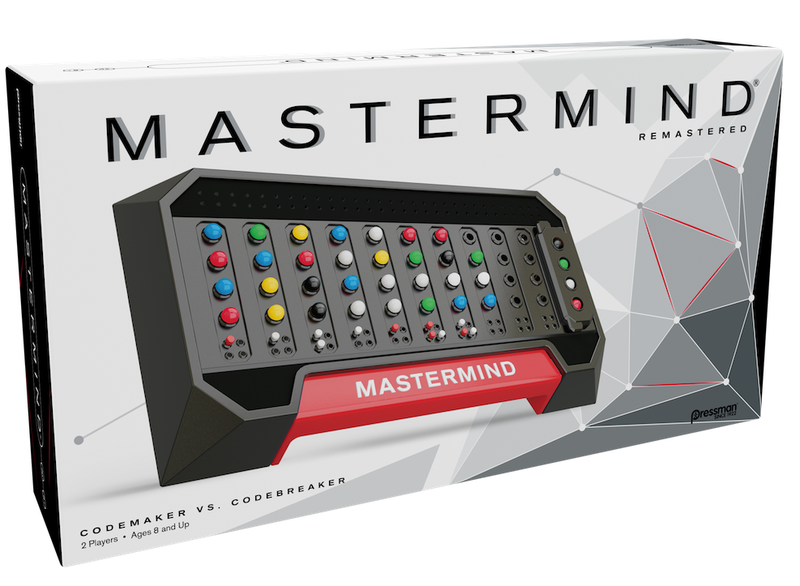 With more than 55 million games sold, Mastermind is a great strategy game…and one of the world’s most popular games ever. It’s easy to learn and fast to play and with thousands of code possibilities, it’s different every single time. The Codemaker sets a secret code, then the Codebreaker tries to match the code using logic, deduction and possibly a little bit of luck. After each move, the Codemaker gives clues to the Codebreaker. Make the code even harder by using multiple pegs of the same color or by leaving one or more peg holes empty. With so many possible code combinations, every game is guaranteed to be a brainteaser. The winner will be a true Mastermind! And mom, best of all, the game components can be stored in the game board! For 2 players, ages 8 and up. I tried it and it was difficult, even for an adult. The game is challenging and should keep your kids busy with fun and teaches them about logic and deduction (like similar games such as Chess and Checkers). I think it would be a fun game for them to play and is not something that they would get bored of quickly. 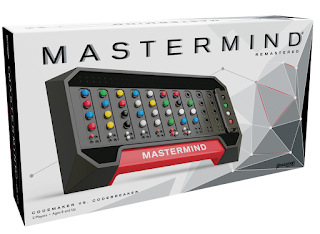 Mastermind retails for $9.50 and is available from www.amazon.com, www.barnesandnoble.com, www.walmart.com and www.shopko.com as well as their brick and mortar stores. Like Pressman Toy on Facebook: https://www.facebook.com/PressmanToy/; Follow Pressman Toy on Twitter: @pressmantoy; Follow Pressman Toy on Instagram: https://www.instagram.com/pressmantoy/ and Subscribe to Pressman Toy on YouTube: https://www.youtube.com/user/pressmantoy.